It’s exciting to look towards to your wedding day. The reception you’ve planned, the dance party, the after-party and the destination honeymoon. But the most important part of your wedding is the ceremony. Most couples, organizers and wedding planners don’t involve a lot of efforts into creating a unique ceremony that reflects the newly weds. An ordinary ceremony can turn into something unforgettable. 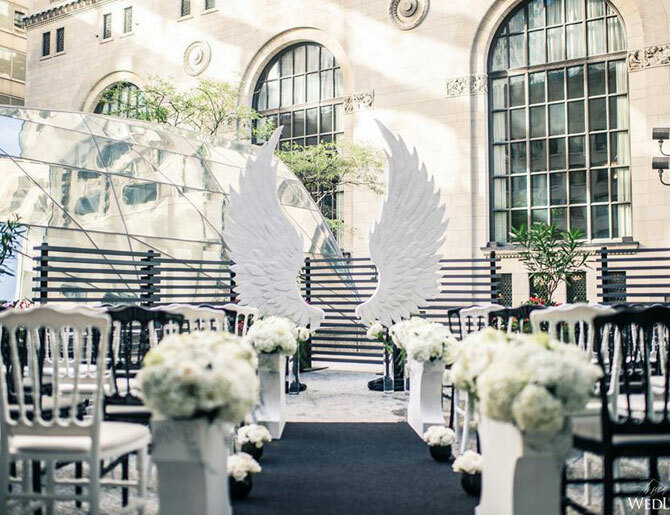 A standard ceremony setup consists typically of a walkway leading to an archway decorated with flowers, and seating rows for your reserved guests. 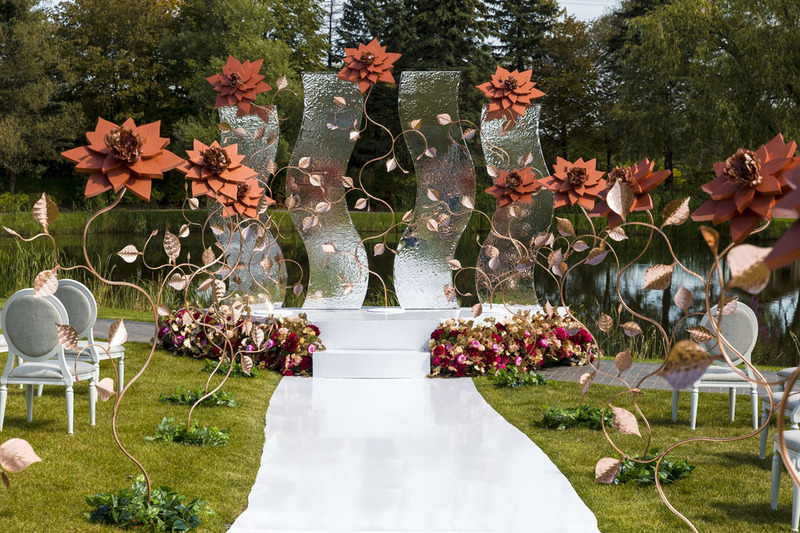 If you’re one of few planning a unique wedding ceremony unlike any other, then here are some of our jaw dropping designs which inspired thousands of guests, and our followers on Instagram #engineeredarts. Add glamour to to your altar. Walk on white to meet your loved one. Elegant & modern urban setting. 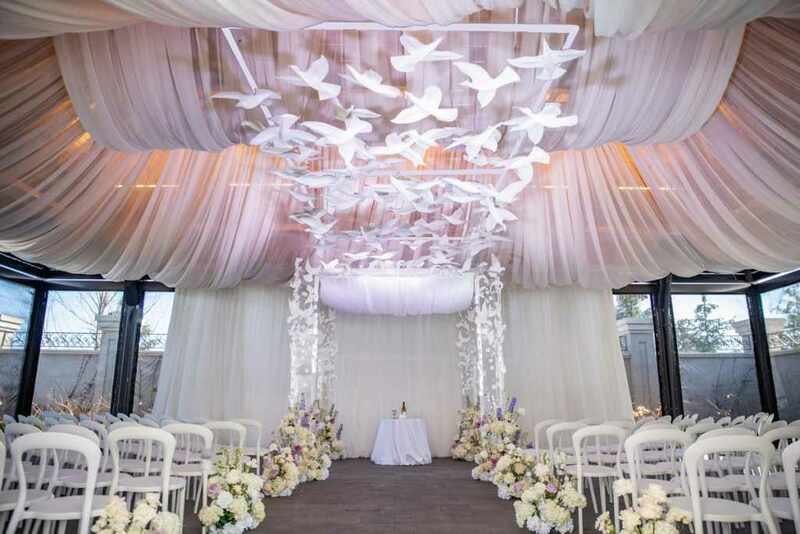 Winged backdrop & pay attention to the checkered seating area. When the space permits, why not. Mesmerizing! 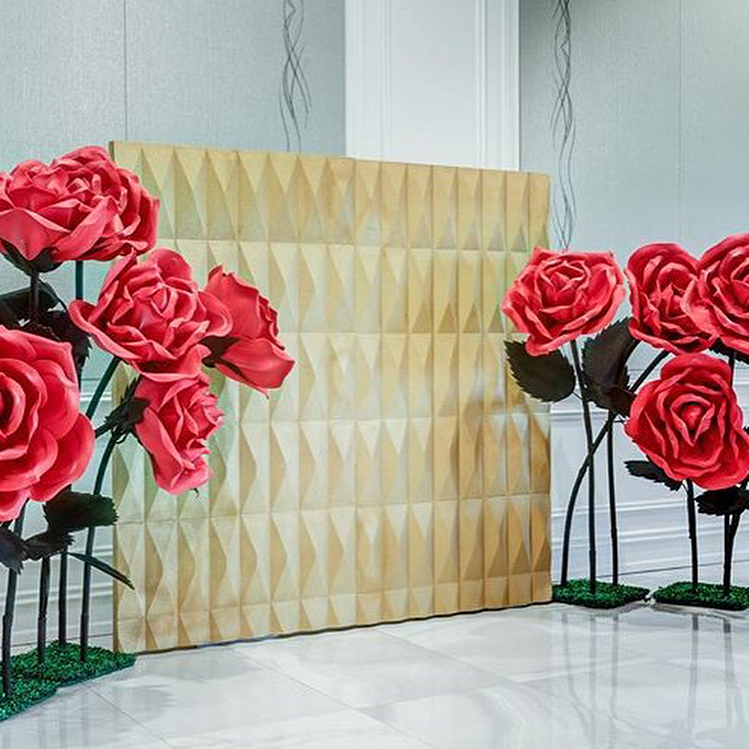 Super sized roses & geometric golden backdrop. Simple yet bold, especially with the exaggerated blend of colors. 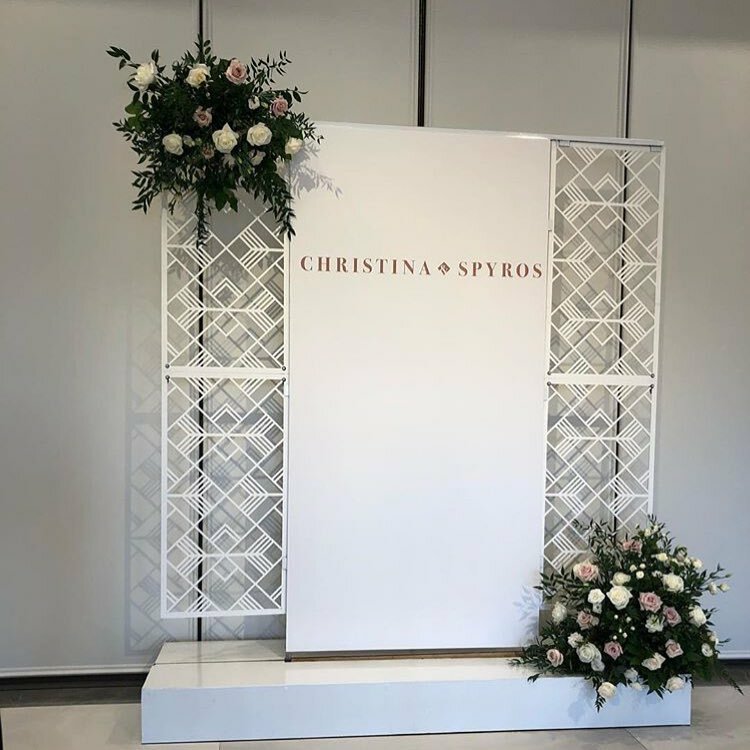 Beautiful backdrop, well balanced with bouquets and a geometric cut panels as per request. Deep In Nature & Back In Time. 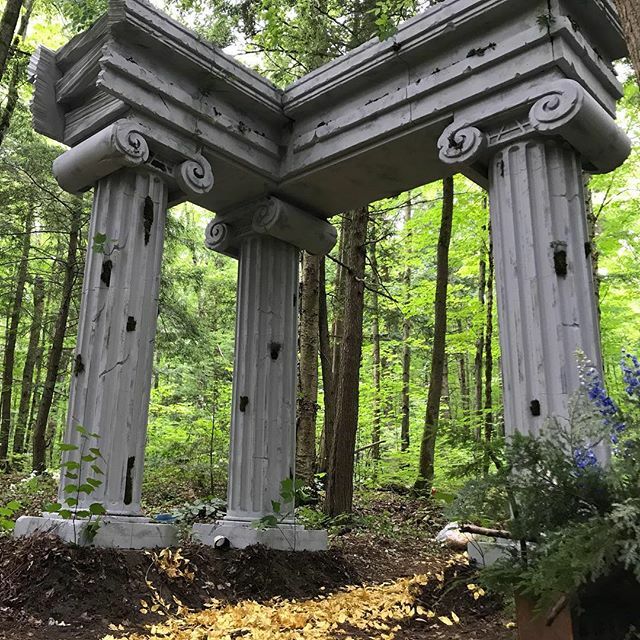 The Ionic columns may look like they were made of limestone, but these are actually made from custom cut Styrofoam. We won’t tell you the extent of this wedding ceremony, but its all yours to imagine. & You can only imagine the kind of photography you’ll be getting here (photographers dig it). 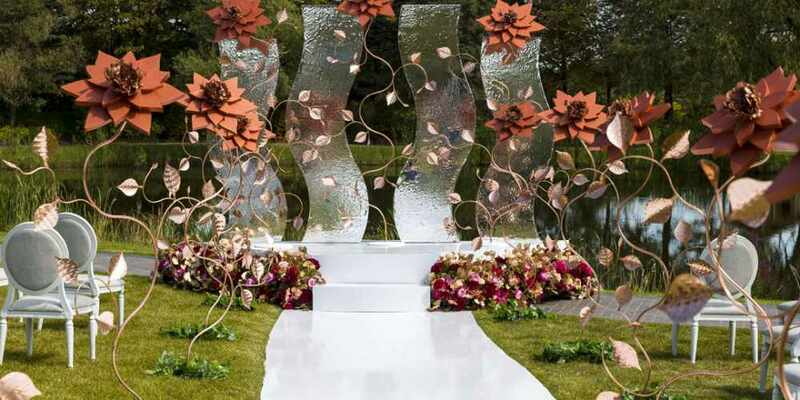 If you’re interested in learning more about what can be added to your wedding ceremony, and the kinds of backdrops we can design, contact us @ Engineered Arts.